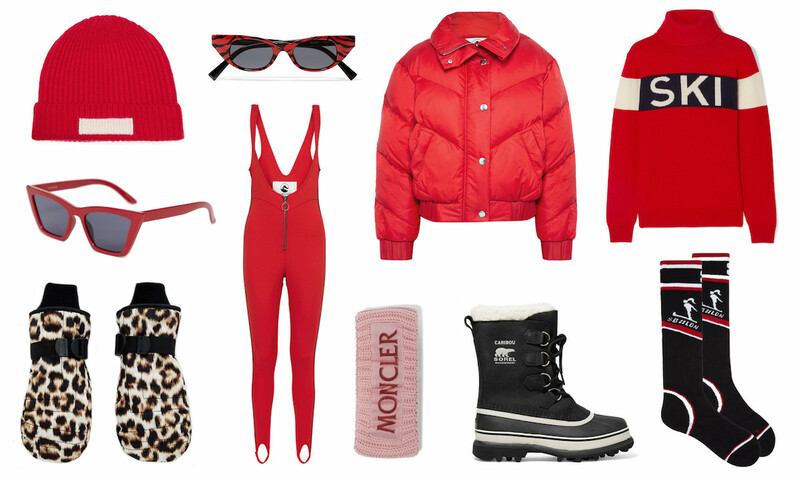 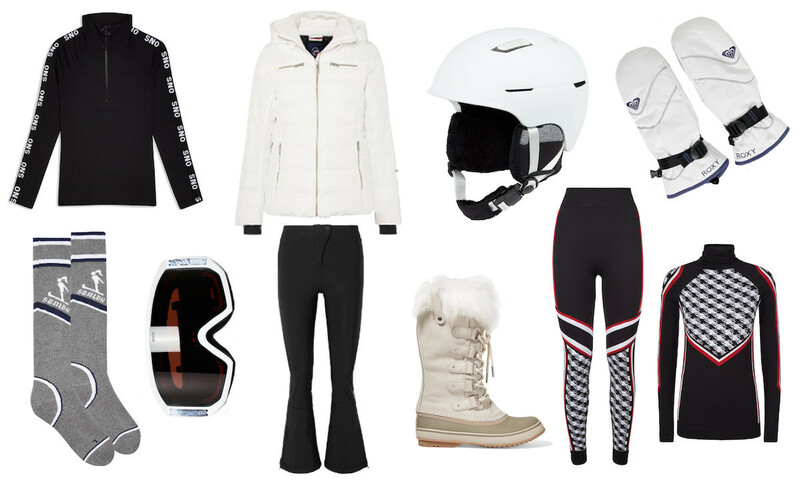 So, I’ve pulled together pieces from specialist skiwear designers and revived old-favourites, as well as the very best from the high street. 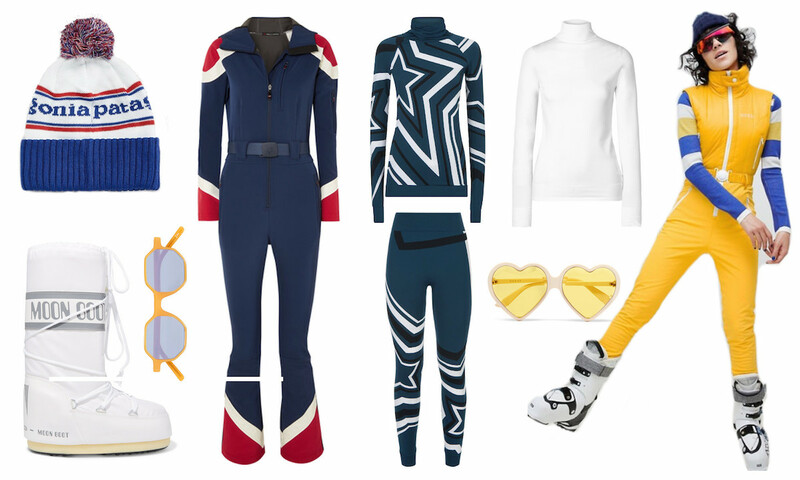 Whether you’re a serious, sporty skier, or a peacock on the hunt for a bold look, I hope you’ll find something! 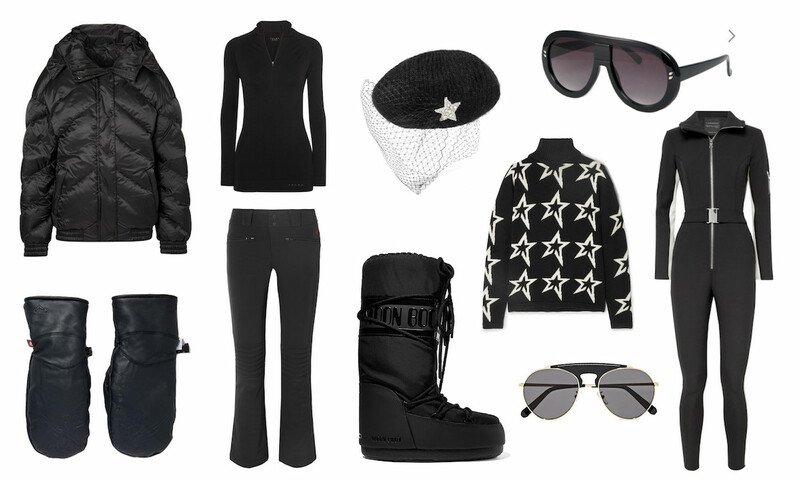 Happy skiing, and remember, stay safe on the mountains!